Go here and use Zip code ﻿﻿77477 to print out two new hot coupons! They won’t stay around long, so print them soon. https://i2.wp.com/savvywifehappylife.com/wp-content/uploads/2011/05/Libbys-cans.png?fit=274%2C135&ssl=1 135 274 Brandi https://savvywifehappylife.com/wp-content/uploads/2016/09/SavvyWifeHappyLife-logo-2.png Brandi2011-05-31 22:45:502011-05-31 22:45:50New Rare Libby's Coupons! End of the Month= Print those Coupons! It’s MAY 31st already!! And you know what that means! 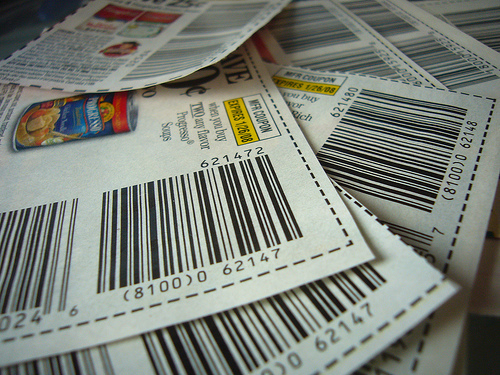 Nope, not Memorial Day BBQs, Graduation parties, School’s Out, or the beach, BUT it means it is time to print those coupons before they reset or disappear!! Head on over here to Coupons.com and print anything that you don’t want to disappear. Good news is that there should be some new coupons up for printing within a few days! https://i0.wp.com/savvywifehappylife.com/wp-content/uploads/2011/05/coupons.jpg?fit=500%2C375&ssl=1 375 500 Brandi https://savvywifehappylife.com/wp-content/uploads/2016/09/SavvyWifeHappyLife-logo-2.png Brandi2011-05-31 22:04:372011-05-31 22:04:37End of the Month= Print those Coupons! WE DID IT! 200 FANS! Today was the day the Savvy Student Shopper reached 200 fans on Facebook! We did it! Hooray! Stay tuned for a giveaway tomorrow and continue to spread the word and “Like” the Savvy Student Shopper on Facebook! https://i2.wp.com/savvywifehappylife.com/wp-content/uploads/2011/05/200-fans.png?fit=208%2C126&ssl=1 126 208 Brandi https://savvywifehappylife.com/wp-content/uploads/2016/09/SavvyWifeHappyLife-logo-2.png Brandi2011-05-31 21:29:042011-05-31 21:31:45WE DID IT! 200 FANS! Gone for today! I’ll keep you posted when it’s live again! REMINDER: Goes live in about 5 minutes, guys! Make sure to go “Like” Swiffer on Facebook because they are giving away dusters at 8 PM EST tonight! Friends! 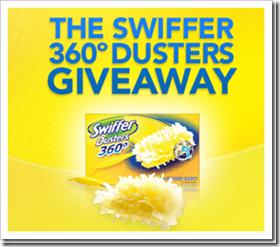 Tonight is the night we start The Swiffer 360 Duster Giveaway! Starting at 8PM (ET) this evening we’ll be giving away the first wave of 12,500 Swiffer 360° Dusters Starter Kits (with more to come throughout the month). Check our status update then to know what to do! HOT- MyHabit: FREE Men’s Crewneck! Hurry on over here and ad the Men’s Crewneck to your cart (Under Men’s and Oliver Rayn). Use coupon code MYHABIT1 at check out to score this shirt for FREE with FREE shipping! Don’t delay, this will be gone soon! https://i2.wp.com/savvywifehappylife.com/wp-content/uploads/2011/05/myhabir-mens.png?fit=245%2C362&ssl=1 362 245 Brandi https://savvywifehappylife.com/wp-content/uploads/2016/09/SavvyWifeHappyLife-logo-2.png Brandi2011-05-31 12:55:252011-05-31 22:05:14HOT- MyHabit: FREE Men's Crewneck! Amazon: Extra Virgin Coconut Oil for $12 Shipped! This great deal is available again! The Coconut Oil has rave reviews and many, many uses from cooking to skin moisturizing. This is a great product and a great deal to take advantage of! Don’t forget to use your Amazon Gift Cards from Swagbucks to score this deal for FREE! https://i1.wp.com/savvywifehappylife.com/wp-content/uploads/2011/05/coconut-oil.jpg?fit=300%2C300&ssl=1 300 300 Brandi https://savvywifehappylife.com/wp-content/uploads/2016/09/SavvyWifeHappyLife-logo-2.png Brandi2011-05-31 12:21:432011-05-31 12:22:36Amazon: Extra Virgin Coconut Oil for $12 Shipped! SaveHere: FREE Jamberry Nail and Mineral Hygienics Voucher! 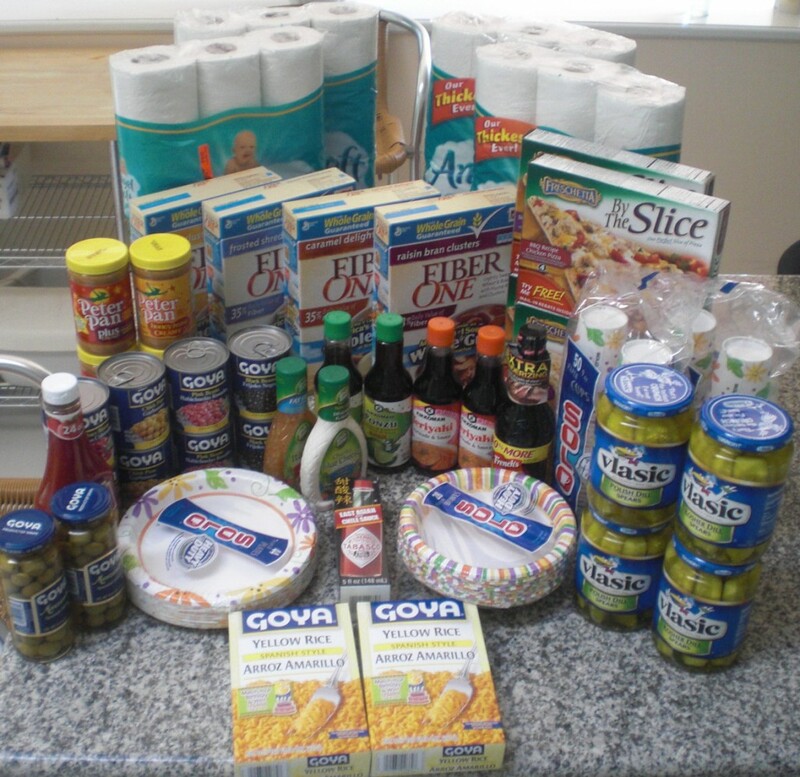 SaveHere is yet another deal site that we can score some freebies from today! Go ahead and sign up here for an account and you’ll get a $1o credit. On the right hand side (After signing up) you should see a deal for a $15 gift certificate to Jamberry Nails for FREE (After the $10 sign up credit). FREE Shipping is also included in this deal, and nail shields are priced at $15, so this means FREE Nail Products! 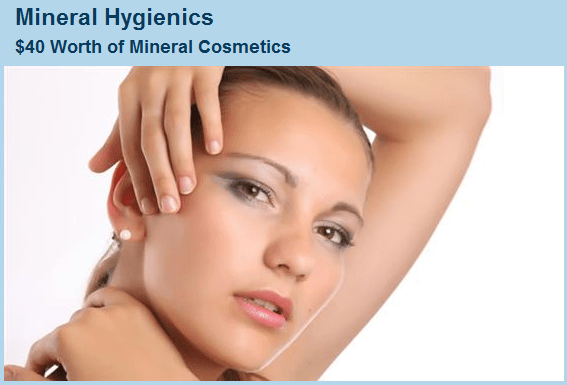 Once you make an account, if you go to Jacksonville deals, you can see a deal for a $40 gift certificate to Mineral Hygienics for FREE (with your $10 Sign up credit from here)! There are items priced under $40, so you should be able to score some high quality makeup for FREE. Shipping is not included. Make sure you take advantage of these deals FAST because they will sell out! https://i0.wp.com/savvywifehappylife.com/wp-content/uploads/2011/05/jamberry.jpg?fit=560%2C315&ssl=1 315 560 Brandi https://savvywifehappylife.com/wp-content/uploads/2016/09/SavvyWifeHappyLife-logo-2.png Brandi2011-05-31 11:40:062011-05-31 11:40:06SaveHere: FREE Jamberry Nail and Mineral Hygienics Voucher! You can get 10 Free Invitations & Announcements (envelopes included) from VistaPrint for just the price of shipping (About $4)! Think of graduation announcements, BBQs, and birthday parties coming up! There are a ton of designs and sizes you can choose from. I just bought some business cards from VistaPrint (From that nice LivingSocial deal awhile back) so I’m really getting the hang of the site! You can get another 25 free points from Recyclebank right now! Login or register for your Recyclebank account. Scroll to the Partners in Purpose “Learn & Earn” opportunity. Click and watch the video and take a quick quiz. Go here to sign up for Recycle Bank now and start earning points toward high value coupons!